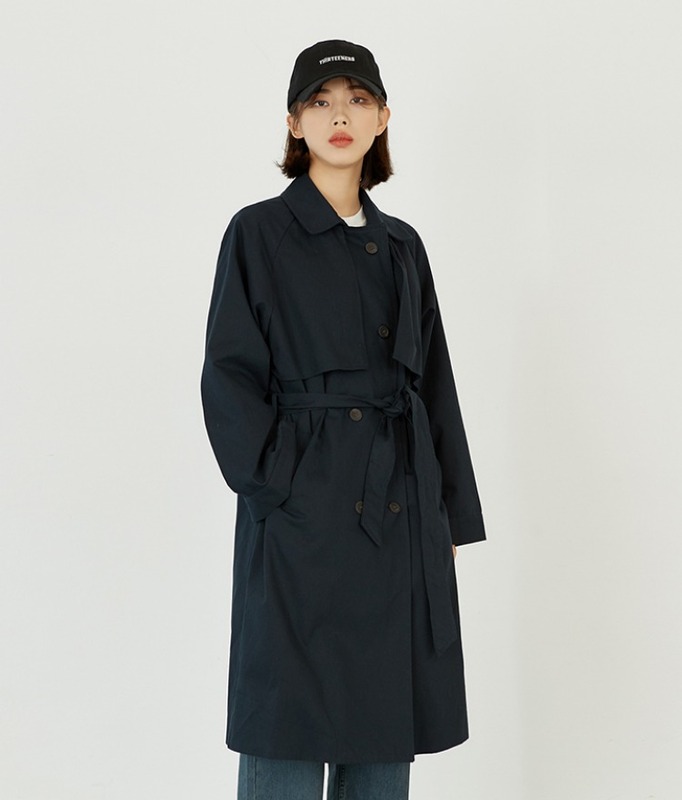 Providing function and fashion, this trench coat is a must-have for your winter wardrobe. It has a convertible collar, storm flaps, roomy sleeves, a double-breasted button closure, pockets, and a tie-waist detail for a snug fit. Team this with your sweater, jeans, and boots for a classic look.